A couple of weeks ago HEXUS reported upon the PC RAM price declines that have set a trend over recent months. It isn't that RAM pricing is reaching bargain levels - but it is getting to more reasonable levels - levels we last saw in Autumn 2016. However, PC RAM pricing has still got some way to go to be considered 'cheap'. The happy tale last time was that market intelligence firm TrendForce saw the forces behind the RAM price drops persisting, so we could see mainstream DRAM products will drop by an average further 15 per cent in Q2 this year. That's good news for end users but DRAM manufacturers aren't so chirpy seeing their luscious margins shrink. Of course product makers can artificially restrict supplies to try and play the demand/supply curves in their favour but by not running full pelt there is always an opportunity cost and you have to be wary of your competitors shifting their strategies too. Fudzilla says that "the three DRAM manufacturers have been curbing their production to prevent prices from falling further," but often such strategies fall flat unless there is collusion - and such anti-competitive strategies are not legal. Chipmakers sometimes cut expansion plans rather than slow production at existing facilities but that makes them slower to react when the market turns. 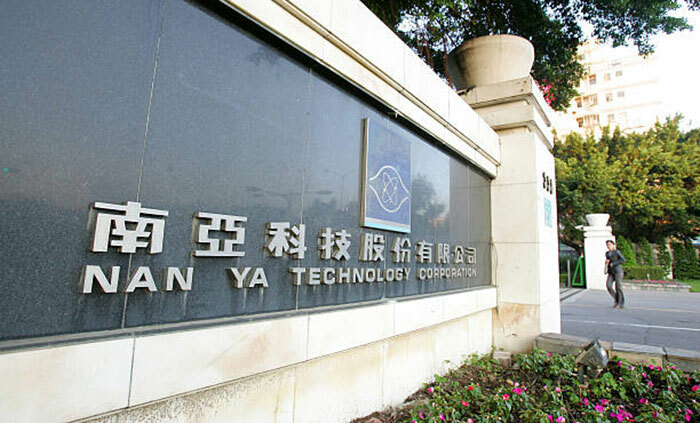 Taiwan's Nanya Technologies, one of the big DRAM players, admits that DRAM pricing will continue its downtrend during Q2 this year. However, the firm is optimistic about Q3 and beyond. The reason for the positivity from Nanya's perspective is that it thinks that overall market demand will pick up in the second half of the year. Nanya does mention a couple of the current hurdles for the DRAM industry though - trade disputes and CPU shortages - and if these are fixed trade should pick up. Nanya could just be trying to please shareholders with its forecast, and it has just declared a cash dividend for its holders. It doesn't indicate what market segments will show particular demand for its memory products. Summer and autumn are sometimes big for the PC industry with new platforms announced by the likes of AMD and Intel at Computex and the beginning of the back-to-school sales. Meanwhile, if you are a thrifty PC enthusiast waiting for the right time to buy a RAM upgrade, it looks like a pretty safe bet to wait until summer, at least. I don't mind, DRAM prices are back down around reasonable levels so the price levelling off is fine if that means other RAM categories get a production boost as well. From what i can make out it's more to do with Intel supposedly sorting out their supply issues, basically OEM's are facing a supply side constraint on low end CPUs so that's had a knock-on effect of less RAM going into new systems, at least that's what TrendForce are saying. Meanwhile, Intel's low-end CPU supply shortage is expected to last until the end of 3Q19, and PC-OEMs are unable to carry out the consumption of DRAM chips under demand suppression. Zen 2 PC in July. Think the 3000Mhz would play better with Zen 2. With the LPX ram installed my 7700K was stable at 5Ghz with just a tiny bump to 1.3V whereas it would just crash on the old ram. I run the CPU at 4.7Ghz for everyday use as I think this rules out being CPU bound as I game at 1440p with a Vega 64.